Creativity is welcomed, but certain principles always apply. In teaching yoga, our goal is to safely guide our students to healthy bodies and minds. We can help them get there by means of many routes; no one yoga sequence or style is appropriate for all students. This leaves a lot of room for creativity in teaching. While sequence variety is generally welcomed, safety should never be sacrificed for inventiveness. Keep these six guidelines in mind to create safe yoga sequences. Regardless of the style of yoga you teach, they apply to all bodies and help to prevent injury and imbalance. 1. Before all else, gently warm up the spine. To skip out on a warm-up is an invitation for injury. After beginning class with a few quiet moments in Easy pose or Corpse pose, guide students through a warm-up to loosen up the spine, muscles, and ligaments. You could begin with gentle movements, like neck rotations or Cat-Cow, and work up to Sun Salutations. Sun Salutations are the ultimate warm-up, effectively stretching, loosening, toning, and massaging the spine along with all of the body’s organs and ligaments. Sun Salutations encourage students to link breath to movement, and prepare the body for the yoga postures that follow. Remind students to practice the first few rounds gently as the body gradually grows warm. 2. Follow the Headstand sequence with Shoulderstand. The Headstand sequence includes the pose itself and Child’s pose, which neutralizes the blood flow and gives the nervous system a chance to adjust. After headstand, always have your students rest in Child’s pose for at least a half-minute so they don’t feel dizzy. After this sequence, guide students into Shoulderstand. B.K.S. 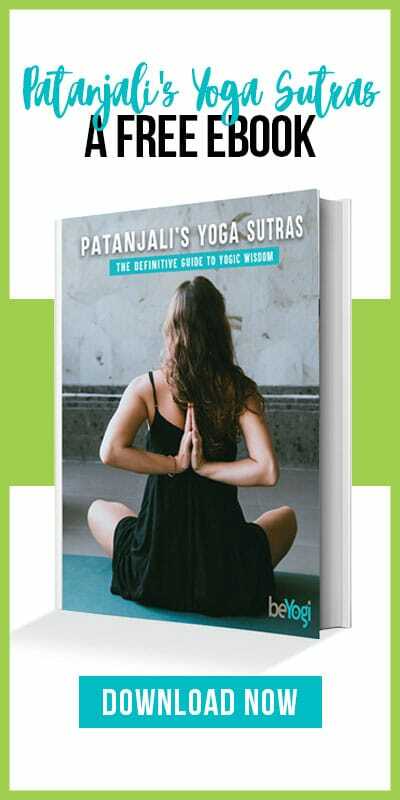 Iyengar explains in his book Light on Yoga that students who practice Headstand without Shoulderstand are quick to get irritated and lose their temper. Have students practice either both postures, or Shoulderstand only, for a harmonious and balanced body and mind. 3. Follow Shoulderstand and Plow pose with an appropriate counterpose. Both Shoulderstand and Plow pose offer an intense stretch to the neck. Many teachers make Shoulderstand the very last posture of the class, but Shoulderstand and Plow need to be followed with a counterpose that reverses the stretch in the cervical spine. Fish, Camel, or Sleeping Thunderbolt pose would all work here. 4. Use counterposes to create balance. Counterposes generally encourage balance between strength and flexibility, and between long inhalations and long exhalations. When you intensely stretch the spine in one direction, it should then be gently stretched in the opposite direction to relieve any physical stress and prevent imbalance. However, there are a few exceptions to this rule, described below. 5. Know when to use neutral poses versus counterposes. Sometimes an immediate counterpose is not appropriate, and a neutral pose should be used instead. Whether you’re guiding students through a spinal-movement sequence (like three progressively challenging backbends), or repeating the same pose several times (like three rounds of Bridge), going back and forth between forward and backward bends will put too much stress on the spine. Rather than having them practice a counterpose each time, have students bring their spine into a neutral position. At the end of the sequence or repetitions, have them practice a neutral pose again, before moving on to an entirely different spinal movement. For example, after practicing three rounds of Camel pose, students should neutralize the spine by staying in Hero pose for a few breaths. Only then should they come into Child’s pose. Wheel pose is an excellent example of when a neutral pose should be chosen over a counterpose. 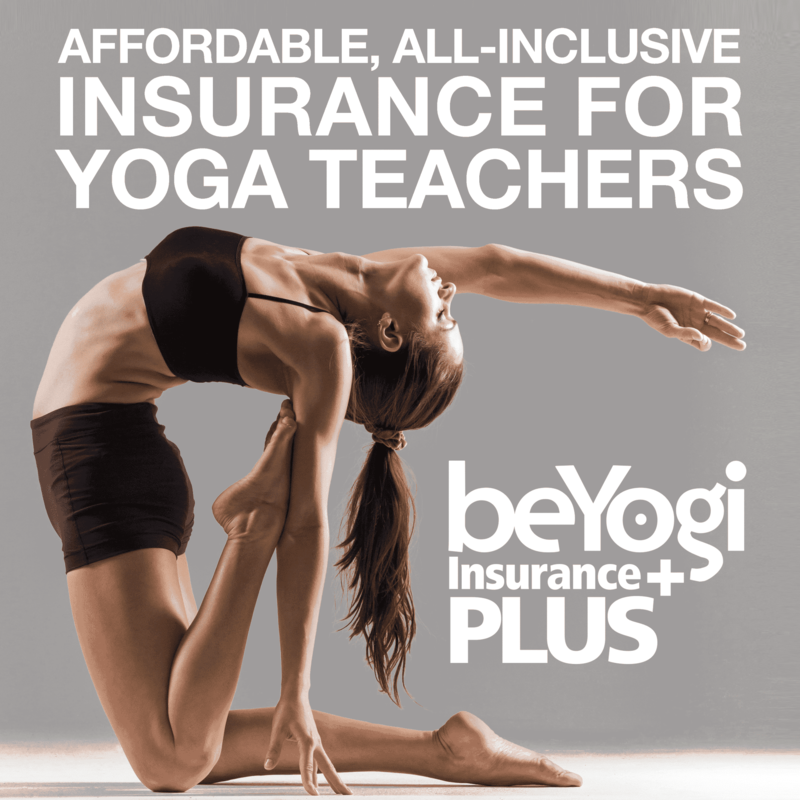 This intense backbend shouldn’t be followed with an intense forward bend, and asking your students to immediately hug their knees into their chest could result in back spasms. Moving back and forth between two extremes can be stressful on the spine. Instead, have them rest for a few breaths in a neutralizing pose, such as Constructive Rest pose—laying on the back with the feet wide and flat on the ground, and the knees touching. After first neutralizing the spine, they can come into a counterpose like Bound Angle pose or Seated Forward Bend. 6. Always end with Corpse pose. After students have acquired a certain amount of physical, and even mental, stress from their yoga practice, they need to rest in Savasana (Corpse pose) for at least 5-10 minutes. This period of rest is necessary for the release of any lactic acid buildup, and to ensure students leave feeling rested; not tired or over-exerted. When you’re planning your class sequence, leave plenty of time for Corpse pose. Also intersperse intense asanas with short periods of rest so that students don’t wear themselves out. More important than getting creative with yoga sequencing is looking out for your students’ safety. There are many ways to structure a class, but these six principles apply across the board, and guide your students on their injury-free path to good health. Iyengar, B.K.S. Light on Yoga. New Delhi: Harper Collins Publishers India, 2008. Swami Satyananda Saraswati. Asana Pranayama Mudra Bandha. Bihar: Yoga Publications Trust, 2008.